Simpson joins from the Creative Shop team in the US where he has spent the past four years as a creative strategist. He has a strategic marketing background and held roles in brand management at Unilever and video game developer Ubisoft previously joining Facebook. "We’re excited to bring his skillset and vision to the local market. 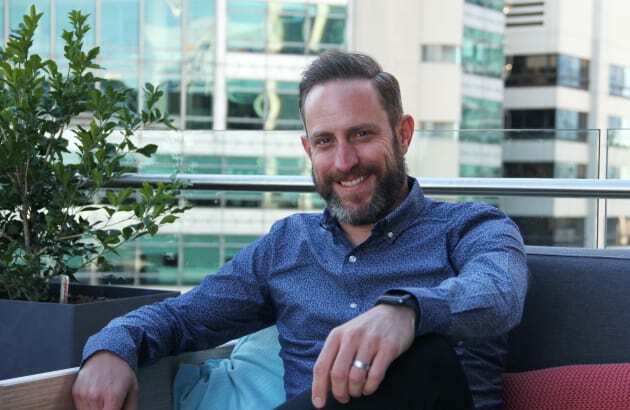 Having joined the company in 2013, he’s got a wealth of knowledge and a proven history of leading insight-driven creative programs that are focused on driving business objectives," Creative Shop head APAC Fergus O’Hare says. Simpson will lead the local team of five senior creatives, including recently hired creative strategists Karen O’Leary and Dan Walton and creative research lead Lara Andrews. Walton joins Facebook from Clemenger Sydney where he was creative group lead for just over two years. He has also held roles at DDB Sydney and Colenso Auckland. O’Leary’s most recent role was as the creative director at TBWA Auckland. Andrews will be focused on increasing the data insights available to the Creative Shop team both in Australia and across the wider APAC region. 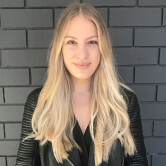 She has been at Facebook for more than three years, after a in publishing at Fairfax, Pacific Magazines and Hearst Magazines. Facebook’s Creative Shop launched in 2011 as a way to help Australian and New Zealand brands, businesses and agencies achieve the best results on the platforms. Carrasco, one of the first local hires for Creative Shop Australia, lasted less than a year in the role. “Our aim is that Creative Shop is a catalyst for collaboration throughout the creative industry, but especially with agencies. We want to be indispensable partners, helping businesses tell the best stories on our platforms and accelerate the shift to mobile. Brilliant ideas are the result of deep teamwork, and we prioritise work centered on collaboration and learning alongside each other,” O’Hare says. Currently, there are more than 150 people in Creative Shop, in more than 40 locations. Facebook has named Andy Simpson as lead of its Creative Shop following the departure of Rebecca Carrasco in October last year.